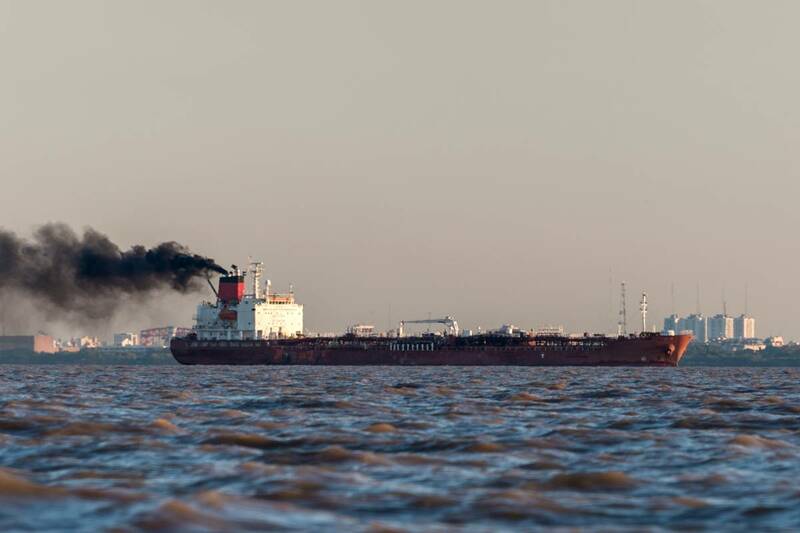 Global shipping fleet must cut sulfur emissions by 2020. Wartsila received record orders for sulfur scrubbers last year. Shipping industry hopes that so-called sulfur scrubbers are a quick-fix solution to compliance with drastic emissions reduction demanded by 2020 are somewhat misguided, one of the world's biggest manufacturers of the equipment told Reuters. The International Maritime Organization's (IMO) cut to the amount of sulfur the world's fleet can emit will have massive implications for shippers, oil refiners and even crude oil producers. Scrubbers that strip sulfur as fuels are burned allows ships to continue using high-sulfur fuel oil, and Finland's Wartsila Marine Solutions is taking in record orders as the 2020 deadline draws nearer. However, Sigurd Jenssen, the company's director of exhaust gas cleaning, said that while the equipment has a major part to play, there is "no silver bullet" to ensure the deadline is met. "You can't equip 20,000, 30,000, 40,000 ships ... in one year," he said. Wartsila installed 70-80 scrubbers last year, accounting for about a third of the market, and Jenssen said that fitting 2,000-3,000 ships with scrubbers by 2020 is "doable". But with a global fleet of about 60,000 vessels traveling international routes, according to brokers Alphatanker, a large number will have to turn to cleaner fuels. The International Energy Agency said on Wednesday that there has not been enough investment in scrubbers and it is worried about the market's ability to meet demand for the low-sulfur marine fuel that will be needed by ships without scrubbers. 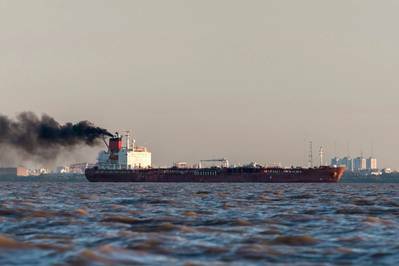 The IMO rules cut the maximum amount of sulfur emissions to 0.5 percent from 3.5 percent, meaning that ships without scrubbers have to burn lower-sulfur fuels such as marine gasoil or ultra-low-sulfur fuel oil. Experts say this will cut fuel oil demand by anywhere from 1.7 million barrels per day (bpd) to 3.5 million bpd. Jenssen said that 60 percent of new-build ships in Korea, a major ship-building hub, were fitted with scrubbers last year and that the market to retrofit existing vessels is "picking up quite rapidly". But at a cost of between 1 million euros and 5 million euros ($1.23 million to $7.38 million) for the equipment alone, Jenssen said some ship owners are holding back. "A lot of smaller players with less-strong balance sheets ... want to wait to see how the fuel market is moving as well," he said. "The lead time on the equipment is somewhere between 7-9 months. But before you get to the point of ordering there's some investigations and work to be done that can easily take a couple (more) months," Jenssen said.